Ready to save a few more dollars on your chicken feed bill? If you’re still buy the organic, un-medicated, commercial chicken feed, I’m sure you are. That stuff makes home-grown eggs EXPENSIVE! I’m happy to tell you there’s hope. 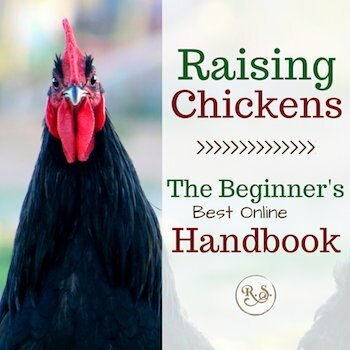 You don’t have to stay on commercial feed for your whole chicken-raising life. There are many small things you can do that—when combined—can take you off of store-bought chicken feed. You can’t break away from commercial feed with only one alternate food source though. You need to have food coming from multiple sources before you can completely take your chickens off commercial feed. It’s not impossible though. Check out my article, 10 Ways to Save Money on Your Chicken Feed Bill to learn more. One thing you can do is strategically feed them your food scraps. The key to that sentence is strategically. 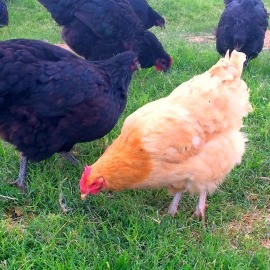 Almost all chicken-raisers feed their chickens food scraps from their kitchen. Taking it to the next level can help you cut your feed bill even more. A Holistic Approach Always Wins! 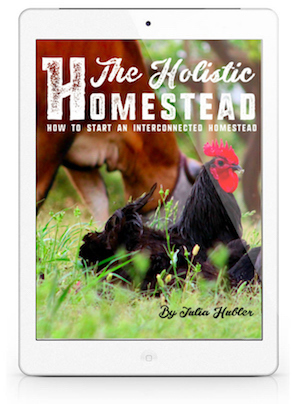 As in everything homesteading we want it to be holistic. Instead of food scraps being trash, now they are chicken food. 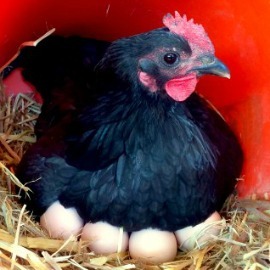 Or go further and use them as an ingredient to multiply your chicken food (I’ll explain how to in a minute). When you’re thinking with a holistic mindset you’ll always will be benefitting more than one thing. 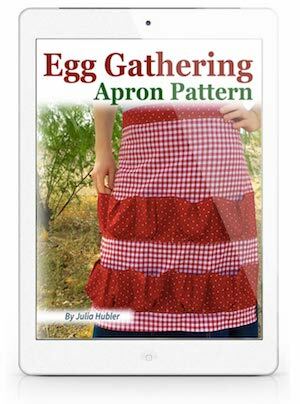 There are multiple dimensions and aspects to consider on the homestead. Let’s take as many of them as possible into consideration. from fresh food scraps your kitchen has to offer. The things you aren’t eating are great for chickens. Fresh fruits and vegetables, cooked grains, seeds, and cooked or fresh raw meats even, are great healthy food for chickens (which means healthier eggs/meat for you). from the lower amount of store-bought feed your chickens will eat. The less they eat of commercial feed, the less you have to pay. if you decide to go a step further and use your food scraps as an ingredient to grow worms or bugs, you can also have compost to use in your garden. All of this from your kitchen scraps. This is the simplest way. 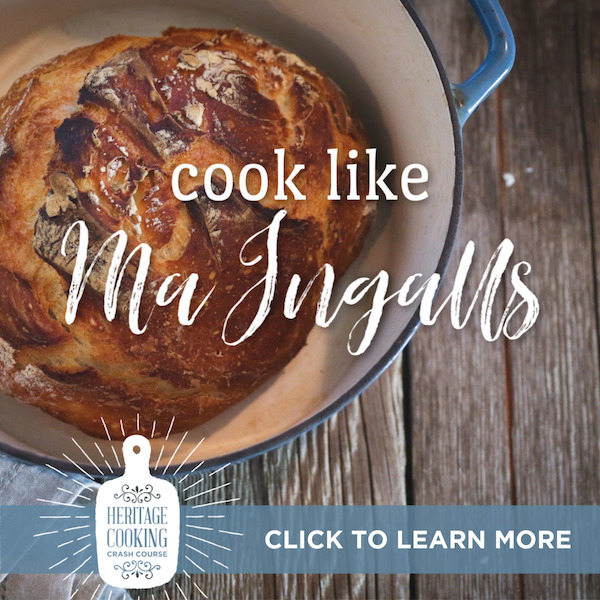 Also, it’s a key basic to a holistic homestead. 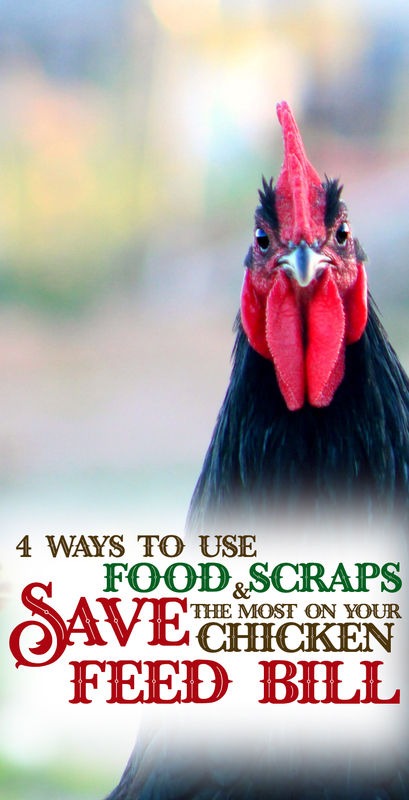 If you aren’t feeding food scraps from your kitchen to your chickens, it’s time to start now! It’s super easy. Just grab a bucket and set it in a central location in your kitchen. Whenever you have food chickens can eat, throw it in. At the end of the day or as often as you’d like, take them out and feed them to your flock. Raising earthworms is another way you can use your food scraps. 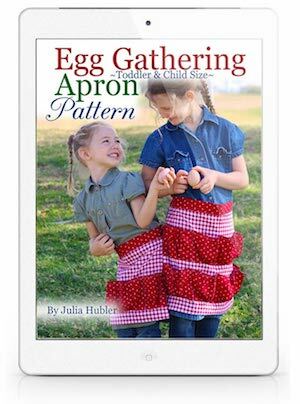 After they multiply, you then feed the worms to your chickens or use them in the garden. You will also have vermicompost for your garden which is one of the best composts. All of these have one thing in common…you feed them food scraps. The bugs—by eating them—multiply your kitchen scraps. There are now more bugs than there were scraps. The chickens get more food and need less commercial feed. 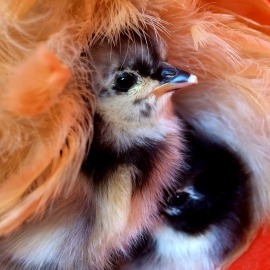 Learn more about raising bugs and earthworms for your chickens here. This is my favorite way to use food scraps. It’s not that much work, and yet you get more out of your food scraps. This system is a great holistic combination! Give the chickens access to that pile. Dump your food scraps on top of the pile whenever you have any. Turn, water and care for your compost pile. More detailed instructions coming soon! This is easy and one of the most productive ways you can use your food scraps. Can you see all the ways this can save you money? 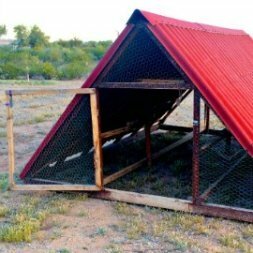 This method is the most holistic and therefore, you will save the most money in many ways (more than just your chickens’ feed bill). How? First you are providing them food, which means they’ll eat less commercial feed. Second, you’re also making compost, which means a better garden, pasture or trees. 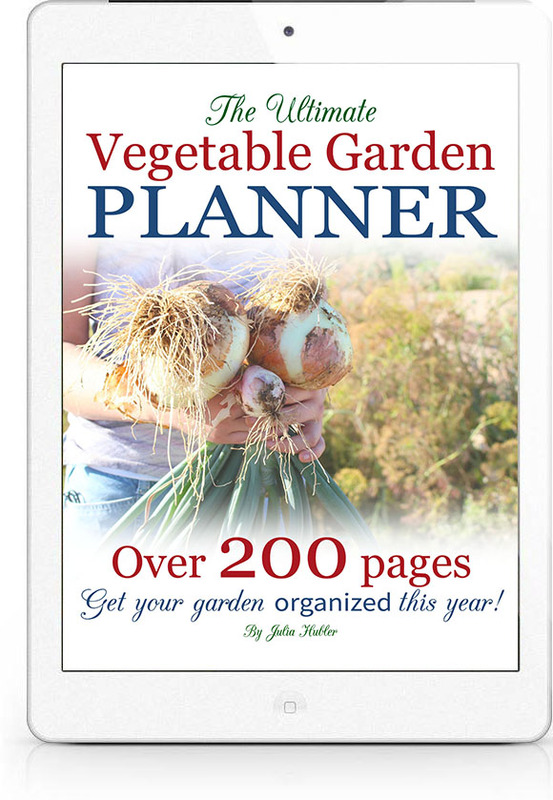 You don’t have to buy compost now. You need to see things like food scraps as part of their diet. 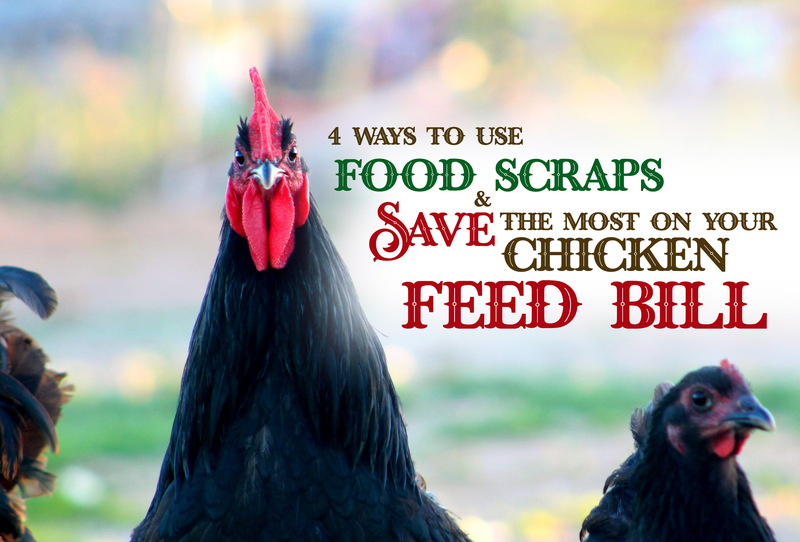 View food scraps as part of their feed, and it will help you be able to feed them less commercial feed. You need to have multiple sources of food for your chickens before taking them off store-bought feed. 10+ Ways to Save on Your Feed Bill.